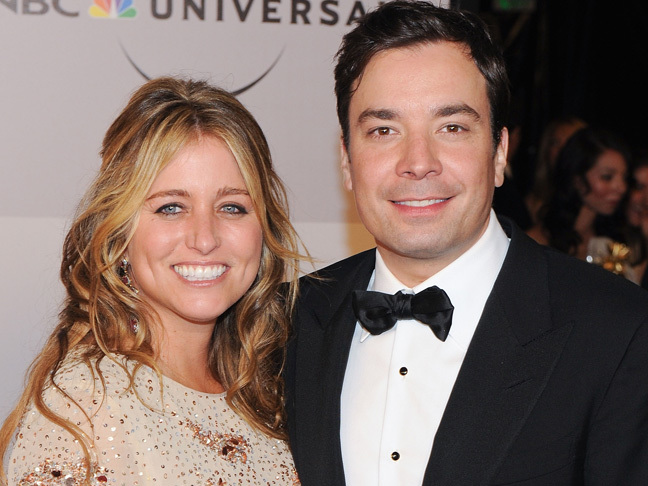 Jimmy Fallon, 40, and his wife Nancy Juvonen have welcomed another baby girl! 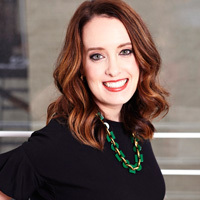 Frances Cole Fallon was born on Wednesday, December 3, at 8:45 a.m. via a surrogate, reports People. She 5 lbs., 11 oz. and is 18.5 inches long. Franny’s big sis, Winnie Rose Fallon, was born via surrogate in July 2013.